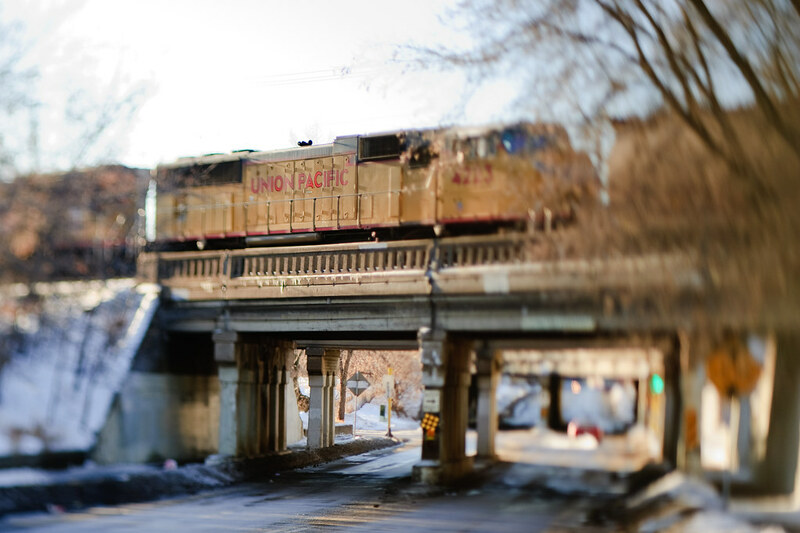 A manual focus photo from the photographer who captured this while on the go. I selected this photo due to the narrow area of focus which makes the photo look like one taken of a miniature cityscape. Lovely photo! and great blog!